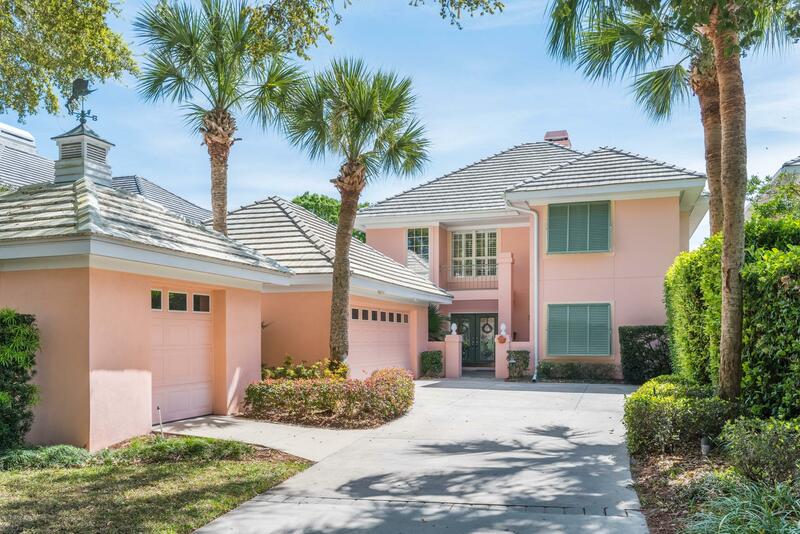 An exciting blend of an island style club home overlooking a most impressively great panoramic view of the entire 3rd hole and protective lagoon. Kitchen with gorgeous counters, breakfast bar with seating on both sides for entertaining, charming dining room with 3rd green views, front and center spacious balcony overlooking the green and lagoon vista. 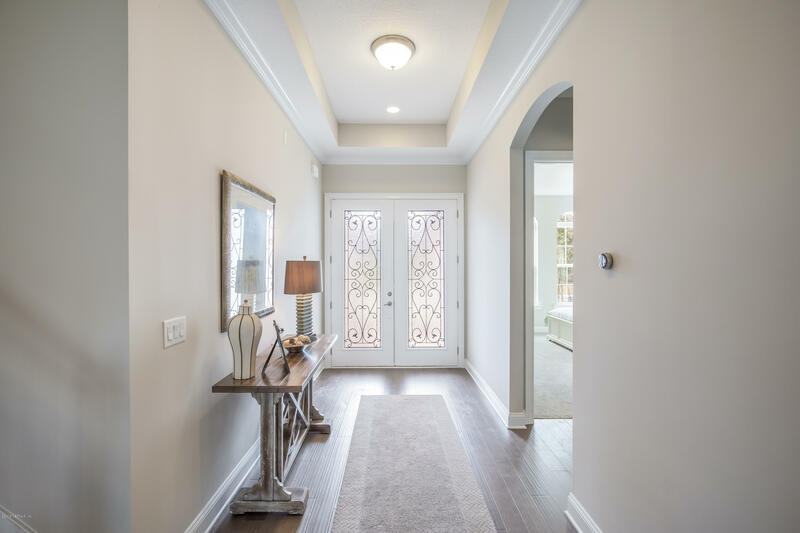 - circular drive with pavers- office with a ground level fairway view- garden home lawn maintenance by plantation association provided in the monthly fee. 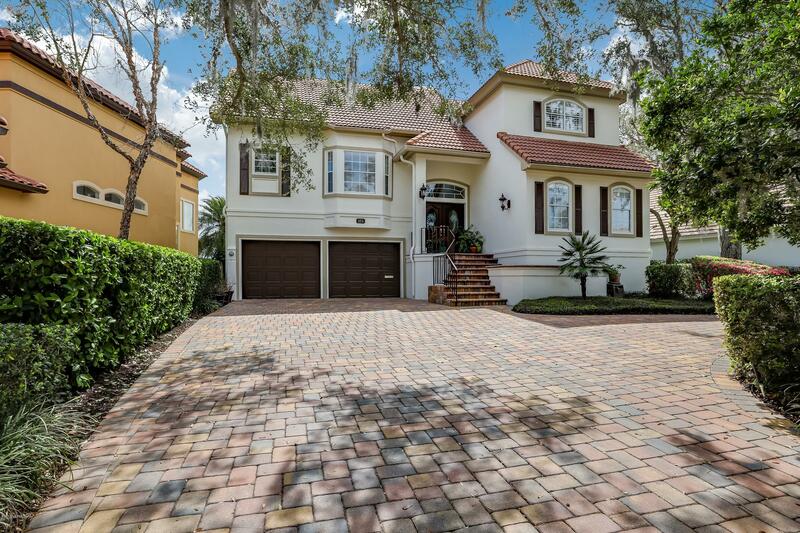 4 br 4 bath home with office, open floor plan with panoramic views of the 13th fairway. The screened lanai features a pool & spa. Large master br with a attractive, spacious sitting alcove. Both first floor guest rooms have well designed built-in desks. The kitchen has warm wood cabinetry w/ pullout shelving & abundant counter space. Sit at the breakfast bar or in the informal dining area and enjoy the long vista down the 13th fairway to the green. The spacious family room with carpeting has a gas fireplace, built-in cabinetry and walls of windows with plantation shutters. The 2nd floor features a spacious br or bonus room with wet bar, bath & balcony overlooking the panorama. Info deemed reliable, but not guaranteed. Buyer to verify all info. New construction! Occupancy april 2019. 5 bedrooms, 4 baths & 3 car garage. 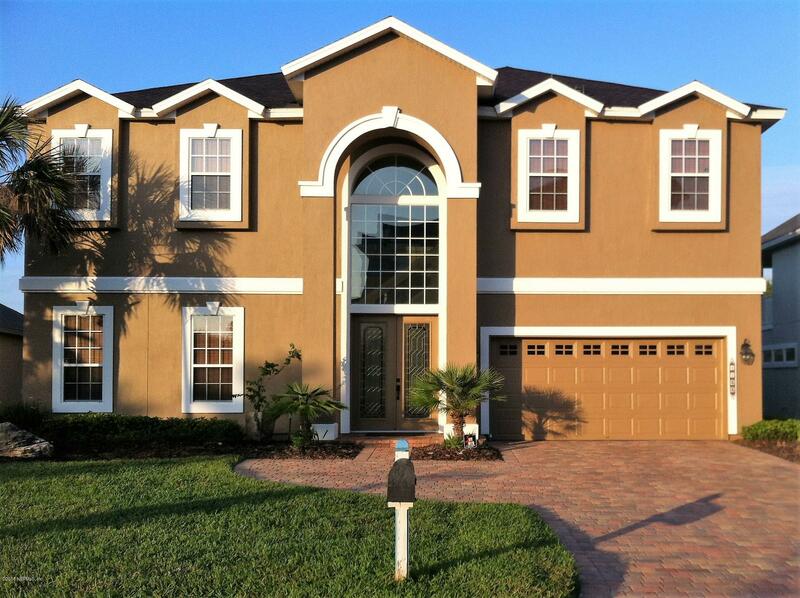 10ft ceilings, fireplace w/ built-in bookshelves, tray ceiling in bonus room & bay window in mb. Open floorplan w/ the kitchen overlooking gr, gourmet kitchen w/ 42'' white double stacked cabinets, farmhouse sink, professional series ss appliances w/ double ovens, 36'' counter depth fridge, custom hood, calacutta classique quartz ct in kitchen & mb, wood plank floors in main living area, 8' solid core doors, & h2o softener loop. The plantation is an equity membership community featuring a private ocean front beach club, golf, tennis, croquet, clubhouse with dining & fitness. 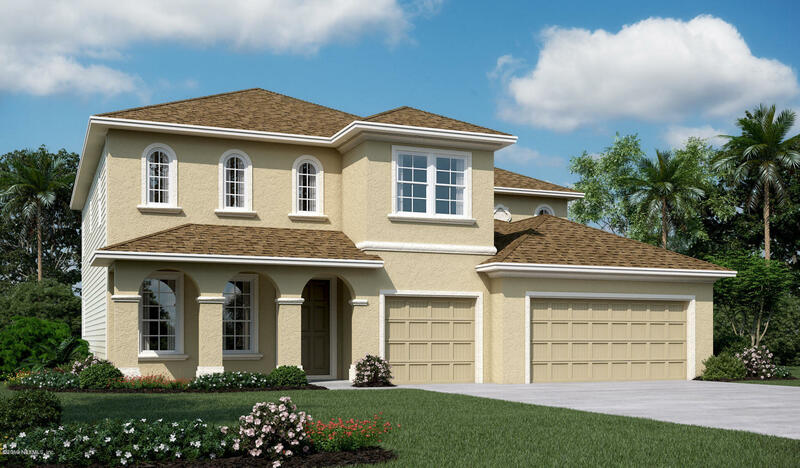 Two other spec homes under construction, mls#983702 (lot 12) - boca floorplan (one story). Pics are of a diff model but same floorpan. 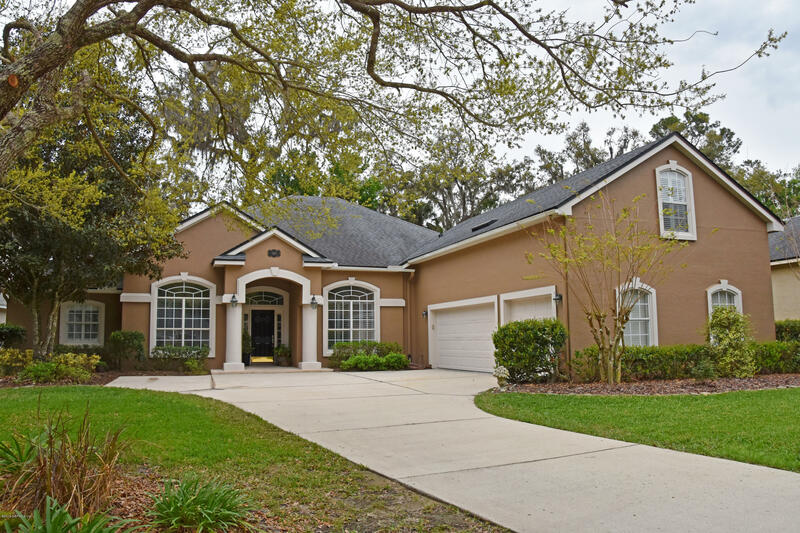 Large home in the family friendly neighborhood of sawmill lakes in sought after ponte vedra beach. A plus schools. 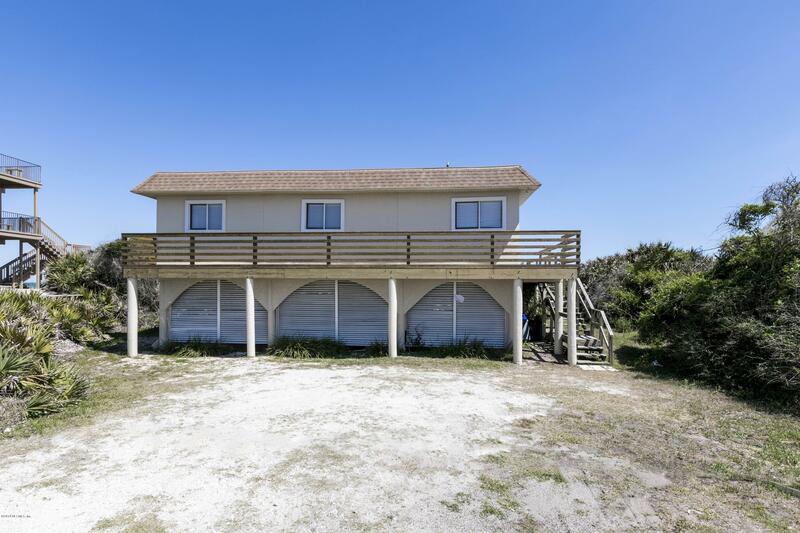 Home boasts 6 bedrooms and 5 full baths. Multi level bonus rooms are huge and the first is being used as a mother-in law suite complete with sitting area. First floor includes master bedroom with soaking tub, large office, plus 2 more bedrooms. Kitchen has been remodeled with stainless steel appliances and granite countertops. Large screen lanai centers around a built in outdoor gas fireplace. Seating area extends to the pavered backyard area. Large laundry room with sink. 3 car garage. Friendly cul-de-sac. Neighborhood amenities include pool, kids pool, large playground, basketball court and ball fields. Pantone 2019 color of the year home. Make sure you view the virtual tour. 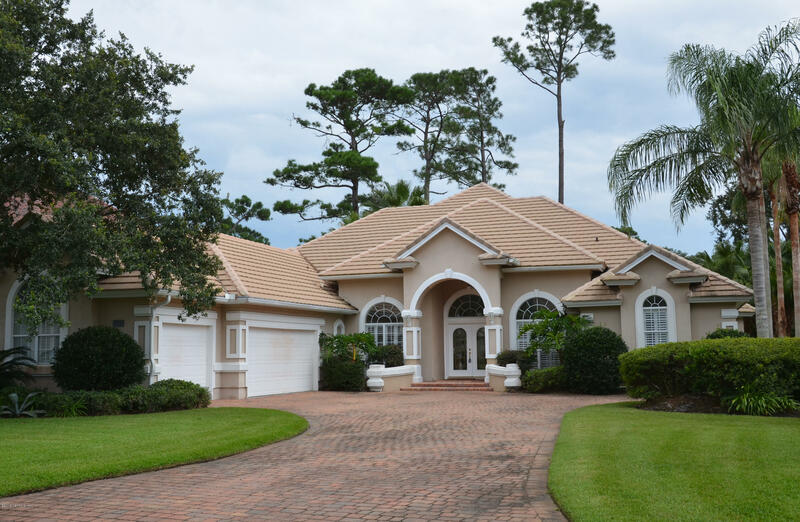 Bermuda styled garden home on large, wooded lot overlooking the 18th fairway. Vaulted ceiling great room floor plan with large screened lanai and in-ground spa. 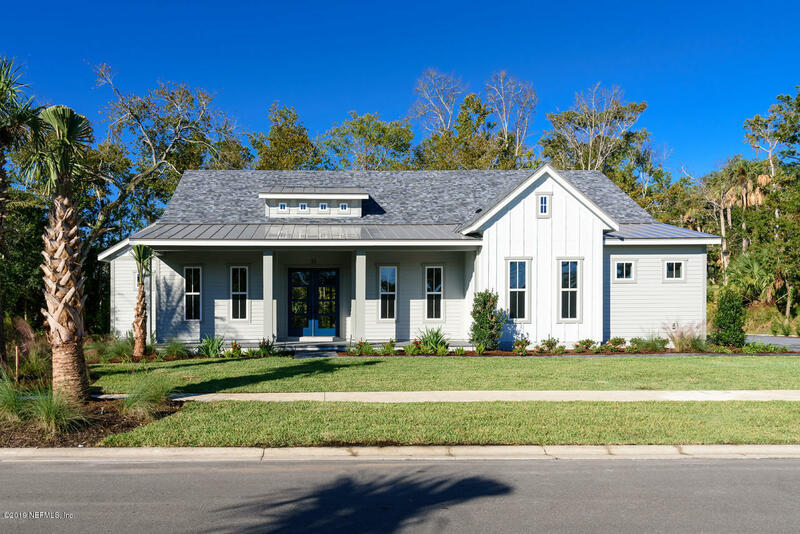 Interior has heavy colonial moldings, solid wood 6-panel morgan doors, solid brass hardware, plantation shutters, island kitchen and open floor plan with plenty of storage. 2nd floor master suite w/balcony overlooking golf course. 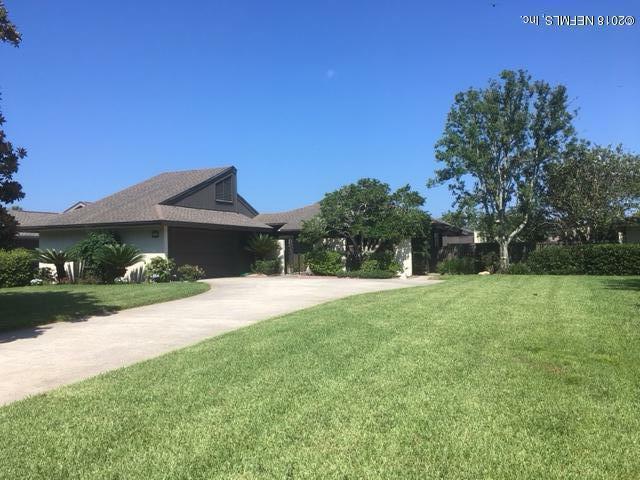 Perfect home for entertaining and walking distance to clubhouse/health club. Hoa dues include the landscaping.